It is now 3 year since we have been providing details on the technical segment like PHP, HTML etc. Opening a new segment on our Mostlikers Blog for Digital Marketing. 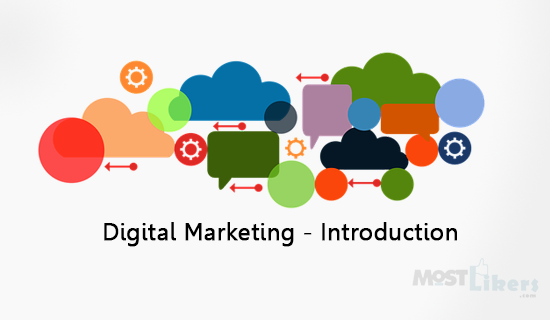 Here you can receive all information you need in the Domain of digital marketing. Trying to bring in the most dynamic marketing type i.e. online marketing to your fingertips. Digital marketing is nothing but an umbrella for marketing products where we tend to use digital method and technologies. It consists of SEO, SEM, SMM, Affiliate marketing, Email Marketing, manyContent Marketing much more. It includes your PC, mobile, tab or any other digital medium. Since 1990 digital marketing term is being used, but the root came in mid 1980's when SoftAd Group now named as Channel net developed first advertising campaigns for automobile companies.Where people use to receive floppy disks containing multimedia promotion for cars and free test drive which users got after they used to fill the reply cards in magazines. Digital marketing took a spike and started growing its root in 2000's and 2010's. The year 2012 and 2013 showed that digital marketing was growing field as the digital media devices had evolved to a great extent. 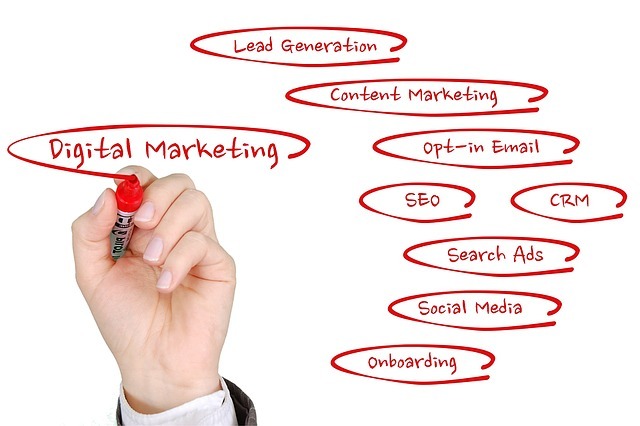 Digital Marketing has got many different names like Internet marketing, web marketing.Digital marketing activities are SEO (Search Engine Optimization), SEM (Search Engine Marketing), Content Marketing, influencer marketing, Campaign marketing, e-commerce marketing, display marketing, social media marketing and any other form of digital media. In 2010 4.5 trillion was expected number of ads to be served with a spend growth of 48%. concentrate on minor bugs. outlooks are good. analyze where to solve.gve moretags & links Otherwise its may seems good.